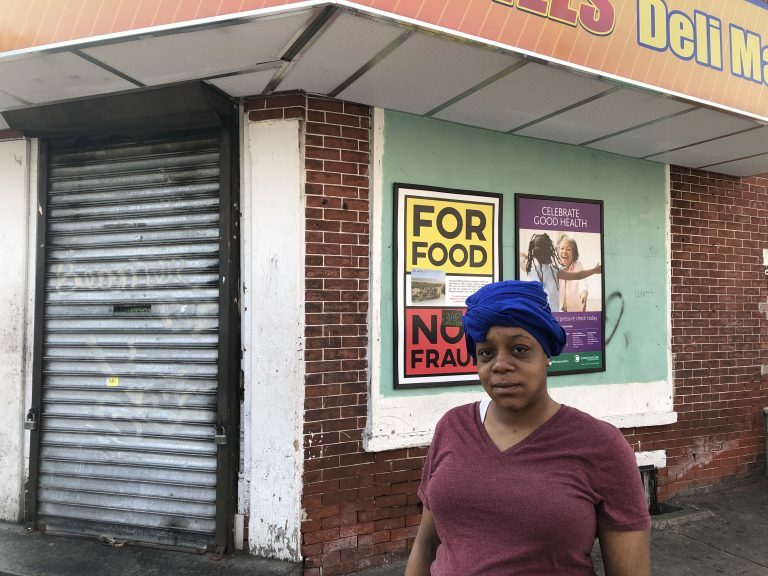 While the rampant gun violence that has plagued Wilmington for more than a decade has decreased in the last year, Sunday night’s shooting of six people reminded residents and politicians that the bloodshed persists in some of the city’s poorest neighborhoods. 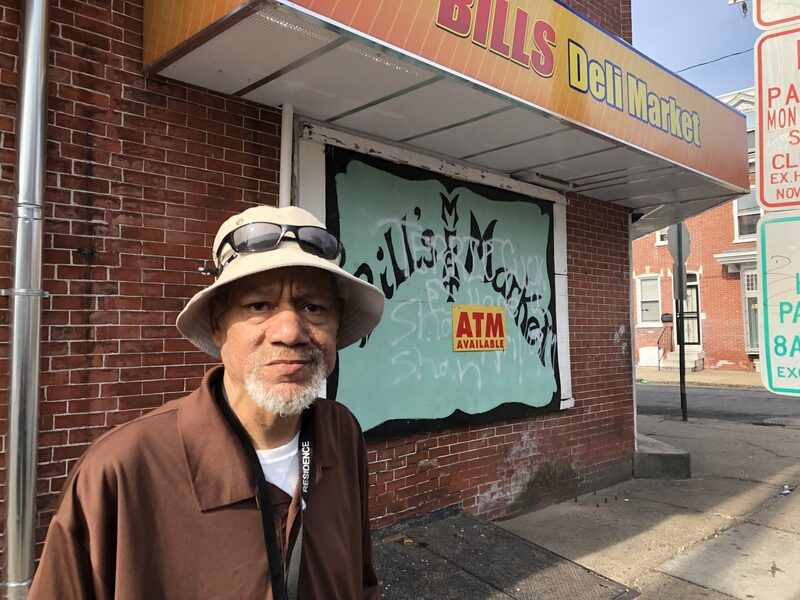 By the following night, the city answered a local councilwoman’s call to take immediate action to remove what she considers an imminent threat – Bill’s Deli Market. 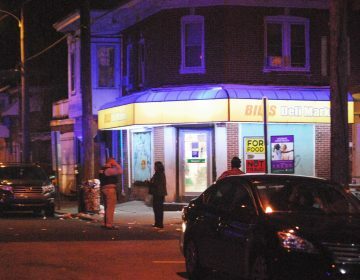 The shooting took place just outside the East Side corner store. The shooting of the six men between the ages of 17 and 30 began outside the store and spilled down adjacent blocks. 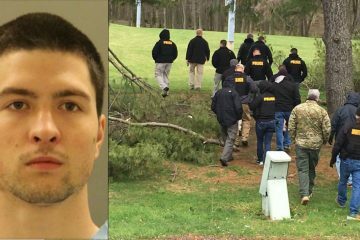 None of the injuries were life-threatening and four victims were released from the hospital by Monday. “We’ve been begging for them to close this place for two years,” Oliver said. And in an unusual move, Mayor Mike Purzycki’s administration did just that Monday night. 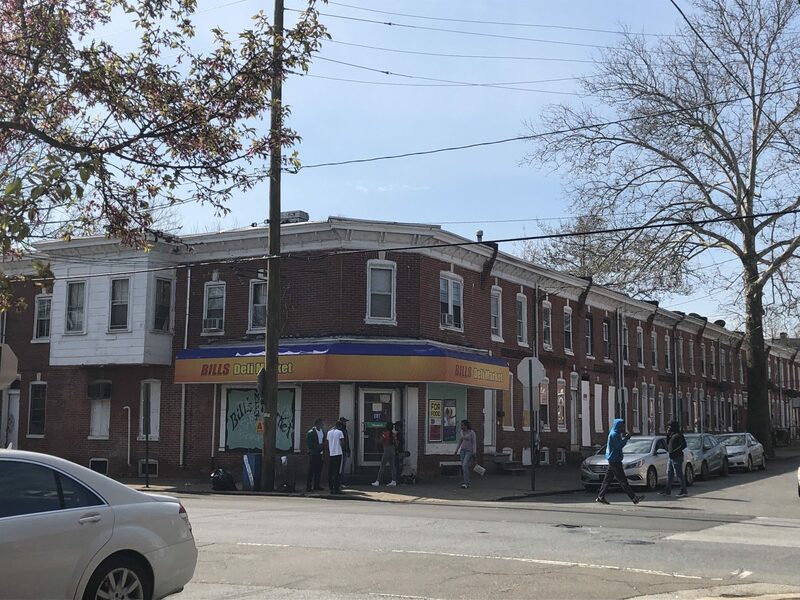 Shuttering the store was a matter of public safety and authorized under city code, said Police Chief Robert Tracy, who plans to meet with the owner to develop a plan to reopen that satisfies officials it will be safe for the neighborhood. 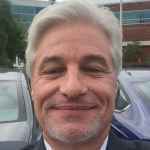 Purzycki and Tracy declined interviews. “As this investigation continues, I have determined that it’s in the best interest of citizens in the immediate area to close this business to protect customers and area residents,” Tracy said in a news release. “All of us have a responsibility to our families and neighbors to see to it that our homes and businesses do not assist with or condone illegal activities or provide a haven for those who break the law,” he added. Bill’s Deli Market has been cited eight times in recent years for licensing, health code, and other violations, city officials said. On Monday morning, a handful of young men congregated inside the store and several more women and men milled around outside the doors. A man working the cash register declined to comment. The phone directory had no number listed for the business. City officials would not immediately provide records about the business or information about who owns it. On Tuesday, with the store shut down, no one was hanging out at the corner. Kevin Pulliam walked up to the door of the shop, only to find it was closed. However, many local residents, including Aamirah Brown, said they opposed the city’s decision to close the store. Brown said the store’s operators should better monitor their establishment inside and out, but they are not to blame for people who carry guns and pull the trigger. Arnold, who declined to give his last name, said police just need to do their job. 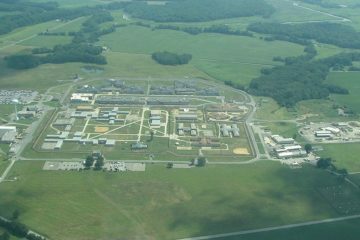 More than two years after the death of correctional officer Lt. Steven Floyd, 714 security cameras are in place throughout the Vaughn Correctional Center.